Make sure Tara Lodge is always your number 1 hotel when staying in Belfast on business. Travelling for work isn’t always as glamorous as the movies make it out to be. With 5am starts, queuing at airport security and an endless day of meetings, your day can be more ‘Con Air’ than ‘Up’. Chose to stay at Tara Lodge on your next trip to Belfast and you won’t regret it. Our award winning boutique hotel offers excellent hotel bedrooms and our team consistently deliver exceptional customer service, as evidenced by our many guest reviews. 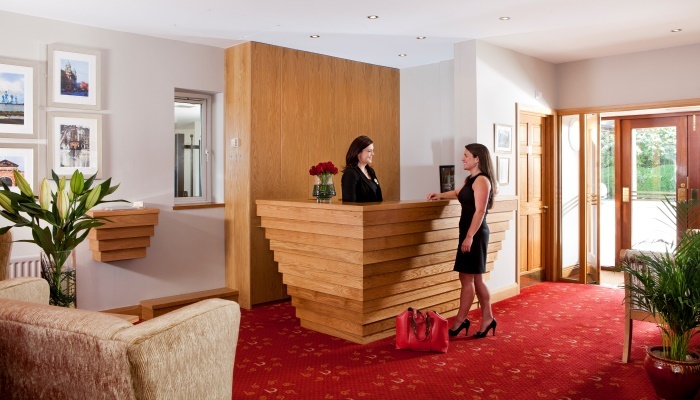 Our reception team, the Northern Ireland Hotel Federation Reception Team of the Year 2015, will offer you a warm welcome, with friendly professional service and you’ll be checked in to your stylish, Deluxe room in minutes. Our 4 star hotel bedrooms offer all the extras required to make being away from home a little easier – a huge king size pillow top bed, exclusive Orla Keily toiletries, a flatscreen TV with DVD player, a hairdryer, iron and iron board, a laptop safe, a work station with excellent lighting and tea and coffee facilities. To our regular corporate customers we offer all inclusive, discounted business rates. We also offer an exclusive corporate client booking facility with guaranteed easy booking, billing and account handling. 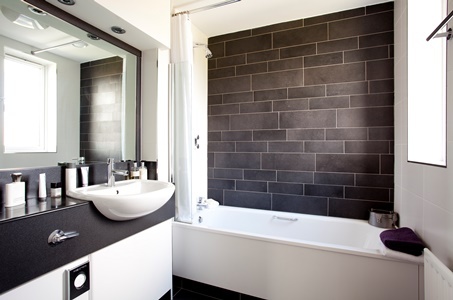 There are no hidden extras at Tara Lodge! Our complimentary high speed Wifi and local calls will make any work quick and easy. And if you have to work in your room you can order in favourite foods from a selection of local eateries. Our great location means we’re close to all arterial routes and we’re just 10 minutes by car from Belfast City Airport. 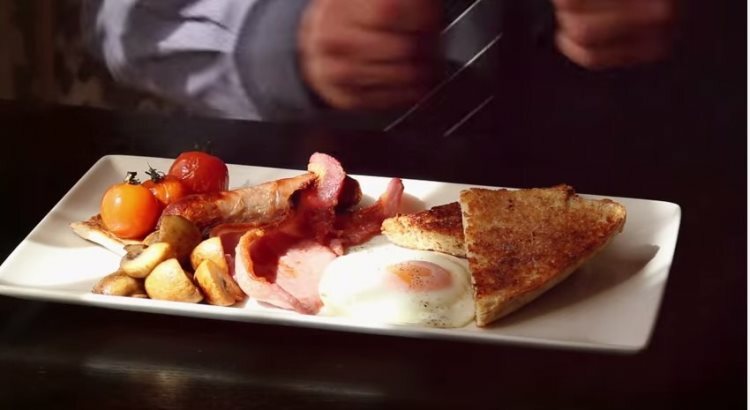 If you’re driving we also offer access to our free, secure car park (we are one of the very few Belfast hotels with free car parking) and our fabulous, a la carte breakfast will give your day a great kick start. Above all our established, award winning team will offer you a concierge style service – we know how to get things done and quickly! We are definitely your best choice of all the Belfast hotels. Discover Tara Lodge today. 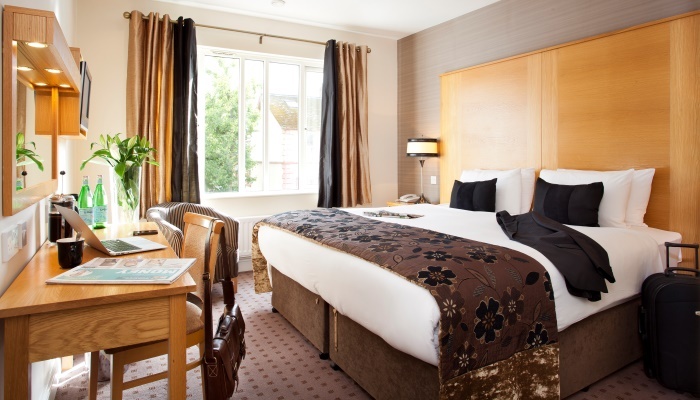 Deluxe Singles (Double Bed with Single Occupancy) from £71.00 per night (breakfast, WiFi and car parking included). If you are interested in opening an account or enquiring about our discounted business rates at Tara Lodge please contact our Front Office Manager, Pauline McCullough, on 028 9059 0900 or by email to Pauline@taralodge.com.